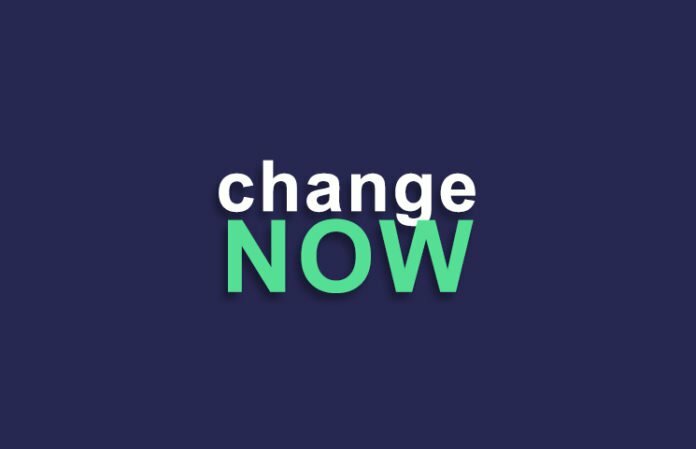 ChangeNOW is an instant crypto exchange service that has been built to provide its customers with safe, simple, and convenient services. This will allow customers to exchange Cryptocurrencies online, quickly and very easily. The main advantage of it is you don’t have to register there and you will have no limits to be worried about. ChangeNOW is an efficiency and very convenient platform that allows you to exchange your cryptocurrencies. After completing 5 simple steps you will able to exchange crypto and the money will be in your wallet within a matter of minutes. Also, you don’t need to worry about the commissions as the platform only takes an honest commission for their service they provide. By intergrading into more than 10 cryptocurrency trading platforms ChangeNOW makes sure that you receive the best rates possible. This includes already known companies like Poloniex and Bittrex. If we have a look at the transactional speed, the transactions will be processed in as little as five minutes. However, all this will depend on transaction volume. If you are dealing with larger volumes (more than 1 BTC) the transaction process may take a little longer than the usual transactional time. Natively the platform will be decentralized and transparent as the platform is based on modern BlockChain technology. All the team members behind this project are well experienced and seasoned BlockChain developers. The users don’t need to worry about identification or financial theft as the Changenow platform users don’t need to create accounts or provide personal information means that no personal details are stored within this product. Users can always get the best exchange rates when you use the platform. First, you have to select the currency what you want. As an instance, if you want to convert ETH to BTC, type the amount you want to convert in the “You send” and select ETH from it and select “BTC” from the “You get” section. Then the platform will automatically calculate the best rate it can give you and it will show you how much BTC you will able to get for your entered ETH amount. If you think everything is ok then just click the “Exchange” button. After completing the above step please enter your BTC wallet address in the “Enter the recipient’s BTC address”. Please check your entered BTC address very carefully as the transaction cannot be reversed. As the last step ChangeNow will find the best rates it can give you by searching through the ten integrated exchanges and after processing the transaction it will send the BTC amount to your wallet in few minutes. The only way you can get NOW tokens by individual persons by joining their Airdrop and the Bounty campaign. By considering all the above information, ChangeNOW remains one of the best projects to invest and every investor should place this project in the top of their list in 2018. The project is expected to have a high number of users due to its ease of use.